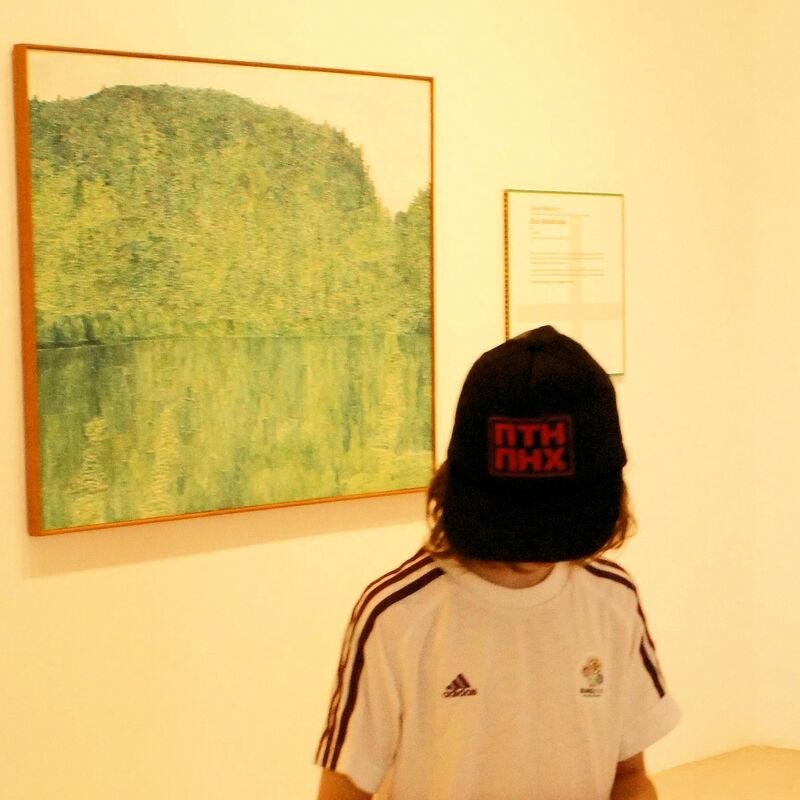 At the Art Gallery of Ontario, the art was great, but this hat spoke to me. This album is a cliché. That is why I bought it. I bought it years ago and have rarely listened to it. 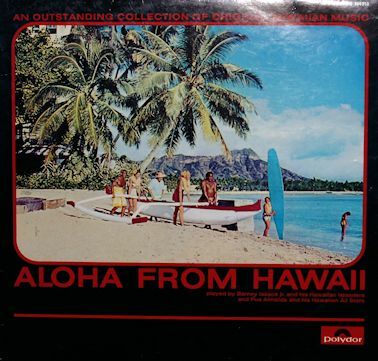 This is because I do not really appreciate Hawaiian music. I’m sure I would appreciate it sitting back on a hot day on a beach, with the music gently in the background. But listening to it when you are trying to get some things accomplished and you have these twangy sliding guitars and ukulele strumming can set your brain to explode. Mine nearly did just now. One of the songs is similar to the tune “Walking in a winter’s wonderland.” Very bizarre. I turned the music off and calmed down. Finished what I was doing and then turned the sounds of Hawaii back on. It is what it is. Don’t listen to this when you are in a bad mood. Usually music will sooth your soul. This will turn you into a psychopath. I’m approaching this wine with great trepidation. I had the XOXO Shiraz Cabernet and I hated it. I disliked the whole concept of the wine. It was a blend of Canadian and International wines, It was cellared in one of three provinces of Canada (It could not tell me which one), the taste was nothing to brag about and there were much better wines for the price. Well here we are again with the that red wines cousin. A Pinot Grigio Chardonnay. And whereas the Shiraz Cabernet was dissapointing, this one is OK. The Pinot Grigio grapes give some bite while the Chardonnay give some fruitiness. It is a fine summer wine. It leaves a bit of dryness in the mouth but that is OK. I have had worse wines for more money than this one. It does need to be consumed well chilled with a fairly warm ambient temperature to be enjoyed. A nice light summer evening breeze would also be called for. 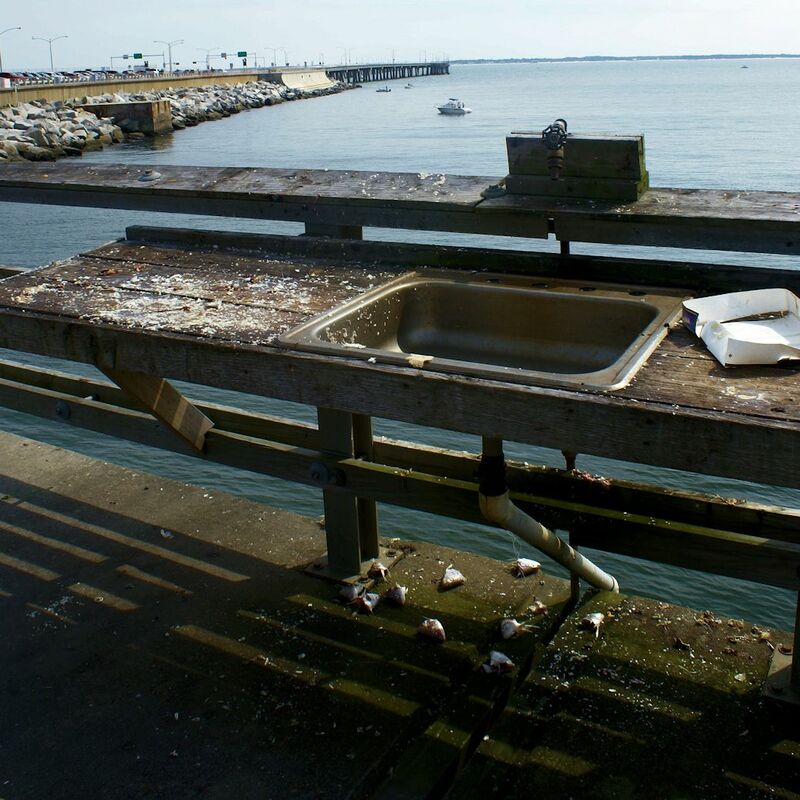 A fishing pier and a cleaning station. Not too clean. Surprising, given all the gulls around. 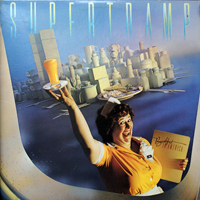 This is the album that ended my love affair with the band Supertramp. It’s really not that bad of an album. It’s actually a very good album. But it was a big departure from the previous albums. It was more commercial. It was packed with hits. People who had never heard of the band before were now big fans. It was the hits that irritated me. Gone were the longer compositions and they were replaced snappy memorable tunes. Perhaps I disliked this album then because subconsciously I liked the tunes and did not want to admit to it. This is a good pop album. I still prefer their previous releases to this one, but as a record it is quite good. It is good summer lounging music. I think I’ll play it again and lounge a bit. I used to think that an Italian Pinot Grigio wine was a foolproof thing. I’m sitting here, staring at this very inexpensive bottle of store brand plonk and thinking that I might have been wrong. I swirl the wine in my mouth and it does not get better. But is it so bad? Is my consideration of the price clouding my judgement? I’ve had wines which I found more offensive to me, but perhaps this one is perplexing. I am not enjoying the wine or the contemplation of the wine. Can a wine be too cheap to enjoy? When in Paris, I drank wines that cost about the same or even less. They were much better. But then again I was in Paris. The outskirts of Detroit do in no way resemble Paris. The only connection is that they are on the same planet. Nah, I would not buy this wine again. This wine might be OK in a cold Sangria with plenty of fruit but honestly, I would spend an extra buck or two to get something better. 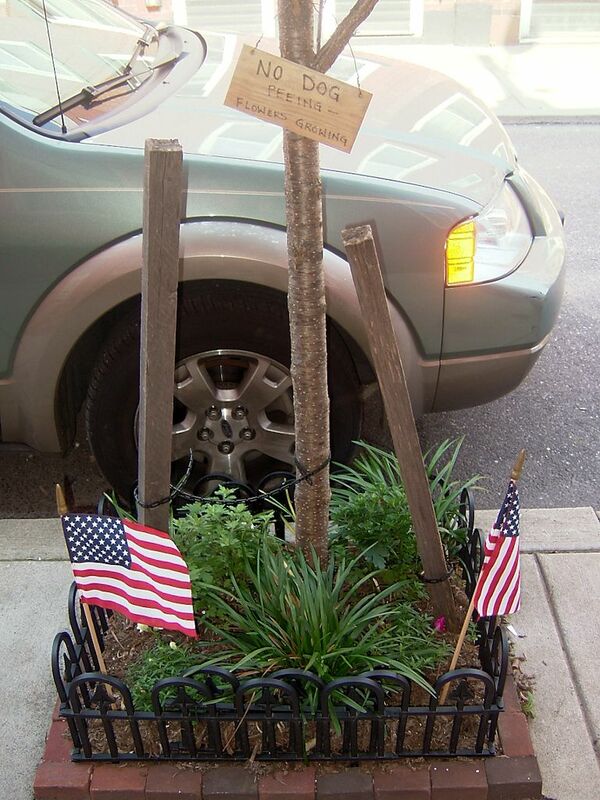 Tired of having dogs pee on their tiny flower bed, these people put American flags there. This is in the Fairmount area of Philadelphia.